Sunday morning and I have not felt this good in 6 months. I made some important changes to my herbal regiment and removed some food items from my diet. Even though there is still the pain to fight through I am walking and feel full of healthy energy. Hurrraaayyyy........ Plus GOT is on tonight. Hope the writers pull this season together for the last episode. I am having a GOT marathon. all three seasons playing up until tonight's finale. What can I say? If I could, I would go live there. LOL So, with GOT playing in the background, I have my beads out and will attempt to finish a Turquoise piece that I started a few months back. 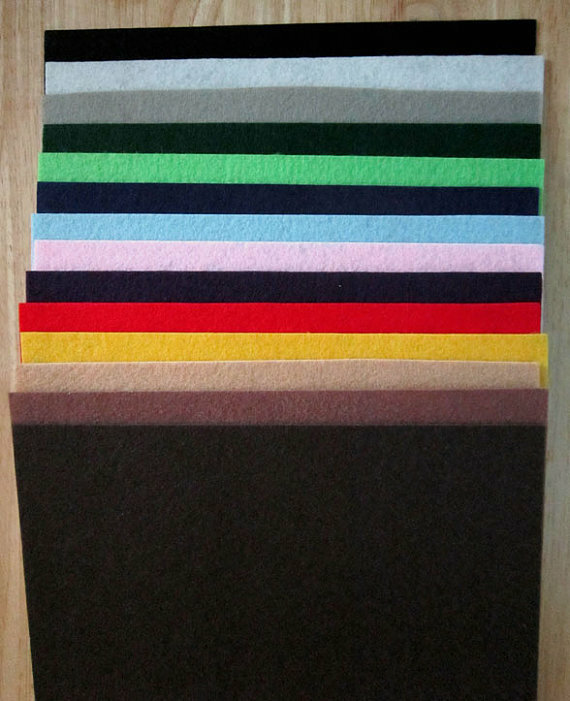 I also wanted to remind all of you that the 12x9 sheets of Nicole's BeadBacking (NBB) is still on sale for just $2.00 a sheet. This sale is good through June 15, 2013. 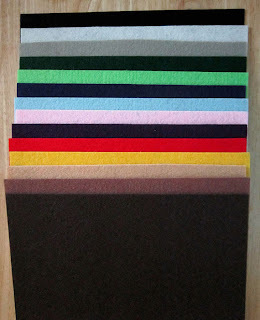 Beadwright Etsy Store or single sheets of your color choice from our Beadwright Website. We have 14 vibrant colors. Glad you are feeling better Nicole. What kind of herbal regiment? It would be interesting to know. Have a great week, take care. Life is good.